Wishes and Dreams! Beauty is in the Street! "¡La belleza esta en la calle!" (Beauty is in the Street!) 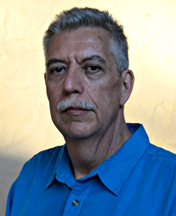 Mark Vallen 2015. Oil on linen, mounted on masonite. 14" x 16" inches. And what is my wish, my dream? It is that we all end our conformist, hyper-consumerist, pessimistic, work-a-day-world apocalyptic thinking, to become idealists, artists, and utopians. In short, the same dream I have always embraced. As an oil painting ¡La belleza esta en la calle! (Beauty is in the Street!) echoes my philosophy that a better world is possible only when the multitudes begin to imagine it, and then fill the avenues to create it. The title of my oil painting came from a street poster produced in 1968 Paris by an anonymous member of the worker and student run art cooperative known as the Atelier Populare (Popular Workshop). But I do not live in Paris, France and it is not 1968; I am a painter living in the megalopolis of Los Angeles, California during the dawn of the 3rd Millennium. 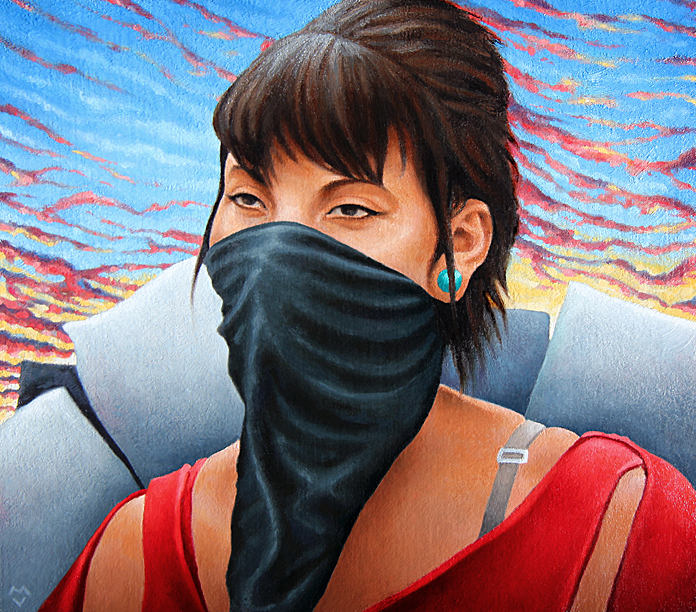 Because L.A. County today has the largest Latino population of any county in the United States (some 49%), I chose a young iconoclastic Latina as a symbol for the free spirits that will take to the streets to change the world. The painting has its title in Spanish for the same reason. 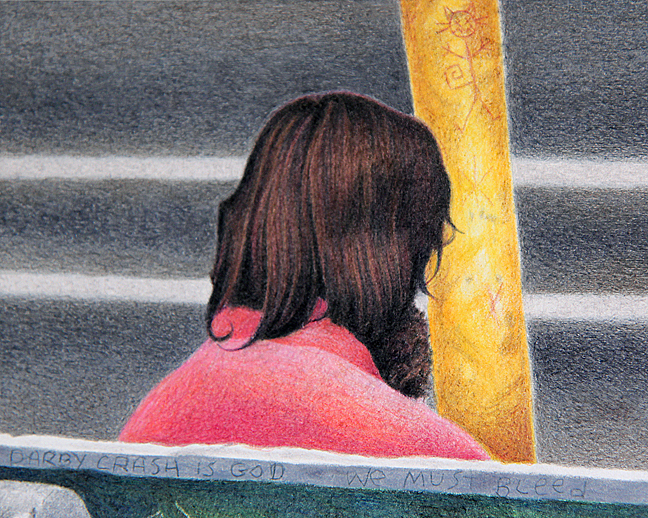 Wishes and Dreams opens on Saturday, December 12, 2015, with an artist’s reception from 7 pm to 10 pm. The exhibit will run through February 7, 2016. 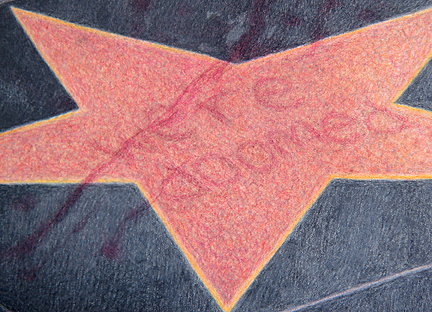 Avenue 50 Studio is located at 131 North Avenue 50, in Highland Park, CA 90042 (map). Portrait of Mrs. Robert Henri - Robert Henri. Oil on canvas. 1914. 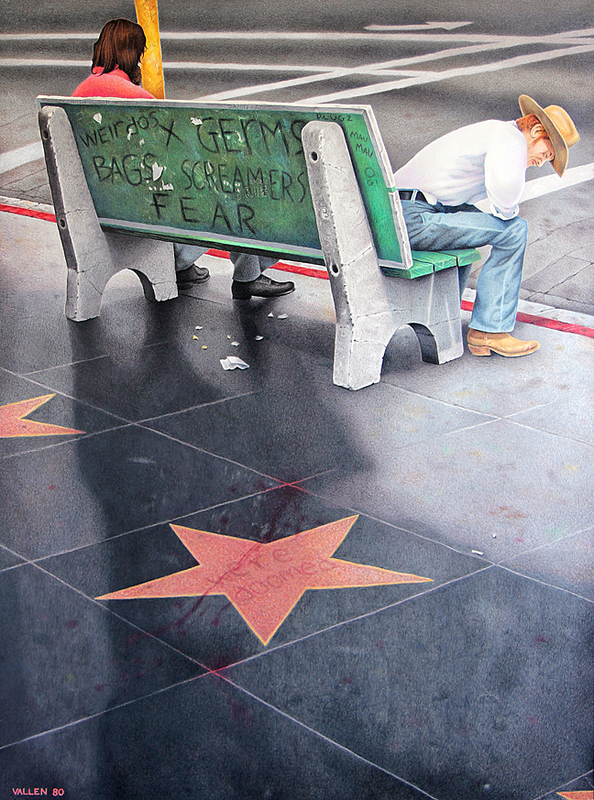 Image courtesy of the Laguna Art Museum. Robert Henri’s California: Realism, Race, and Region, 1914-1925, is a small but important exhibition at the Laguna Art Museum in the sunny coastal city of Laguna, California. Running from Feb. 22 to May 31, 2015, this exceptional show focuses on the paintings that Henri (pronounced ‘hen rye’) created while visiting the southern Californian cities of San Diego and Los Angeles from 1914 to 1925. I had hoped to take some extreme close-up shots of the paintings, but the Laguna Art Museum does not allow photography of any kind in the Robert Henri’s California exhibition. Fortunately the museum agreed to provide me with some .jpg reproductions of art from the exhibit, which serve as illustrations to this article. In 2007 I mentioned Henri at the end of my article, Bouguereau & His American Students, which told of Henri being a student of the academic painter William Bouguereau and his inevitable break with academic painting; In 2008 I published a second article, Apostles of Ugliness - 100 Years Later, in which I described the “Ashcan School,” the first art movement in the U.S. that Henri played a major part in founding. The Ashcan group were the original social realist painters of America, given to depicting the lives of the poor and everyday working people. 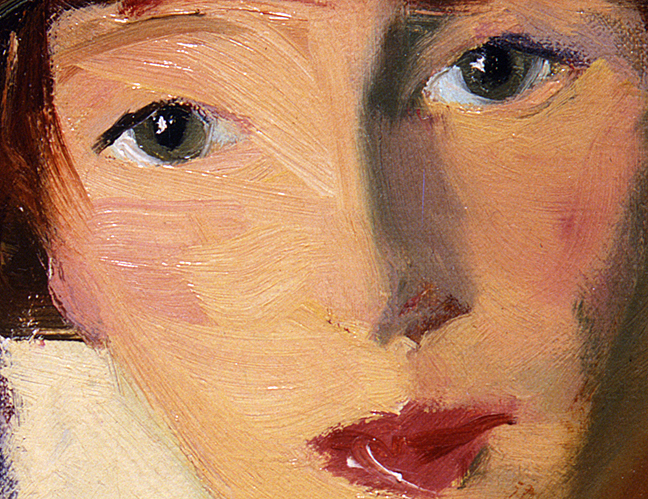 Portrait of Mrs. Robert Henri (Detail) - Robert Henri. Oil on canvas. 1914. 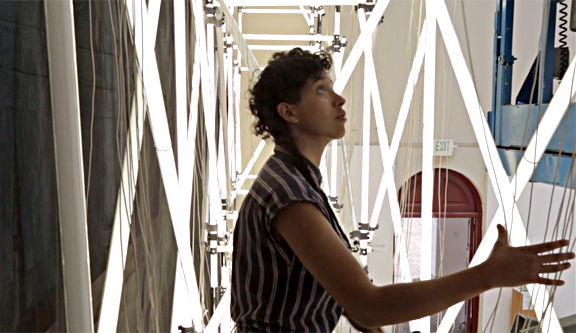 Image courtesy of the Laguna Art Museum. 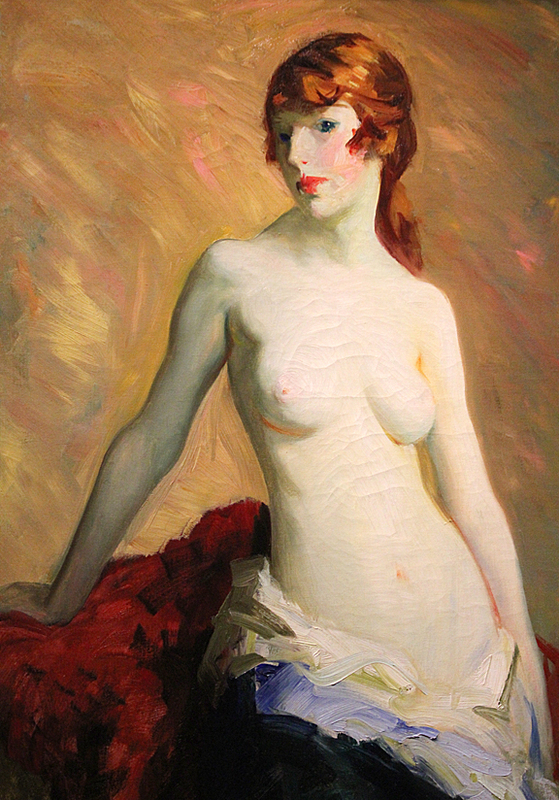 Robert Henri’s California dazzles on several fronts. It awes the viewer with Henri’s skill as a painter and brings to life craft as an essential part of painting. It produces a sense of admiration regarding Henri’s ability to capture the essence of people in formal portraiture, revealing the deep humanism Henri possessed. The exhibit also affirms something little known about the man usually thought of as a “New York” realist painter - his deep and abiding love for the lands and people of southern California. Henri first came to San Diego in June of 1914, and lived in a cottage above the magnificent sun drenched La Jolla Cove. He helped Alice Klauber, a former art student of his living in San Diego, to plan a fine art program for the upcoming 1915 Panama-California Exposition. Henri arranged the Modern American Art exhibit, a display of paintings by Ashcan artists that was shown at the Exposition’s Fine Arts Building. His own works were exhibited along with canvasses by George Bellows, John Sloan, William Glackens, and other artists now considered to be masters from the period. Of the nearly 50 paintings displayed, not a single one sold. Nonetheless, the Exposition was an event that would have considerable impact on the life and work of Henri. Tom Po Qui (Water of Antelope Lake) - Robert Henri. Oil on canvas. 1914. The sitter was a famed potter of the Taos Pueblo people. 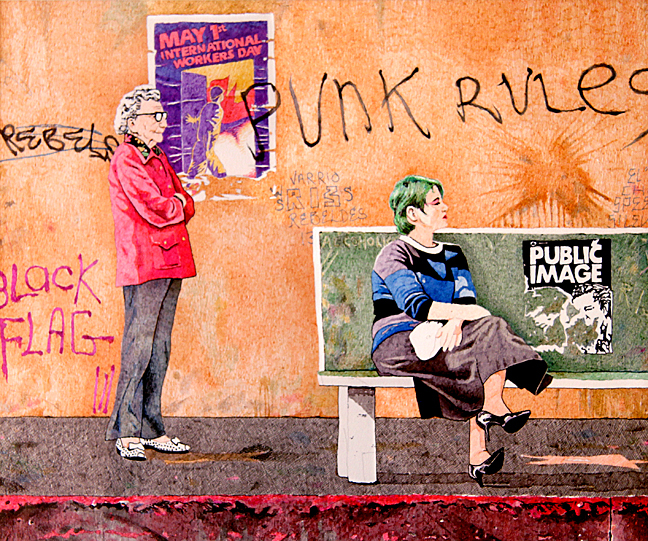 Image courtesy of the Laguna Art Museum. While Henri lived in California he forsook painting portraits of high society, and instead painted lush and emotive portraits of the people ordinarily kept at arm’s length by the dominant white culture; Mexicans, Mexican Americans, Chinese immigrants, and African Americans. 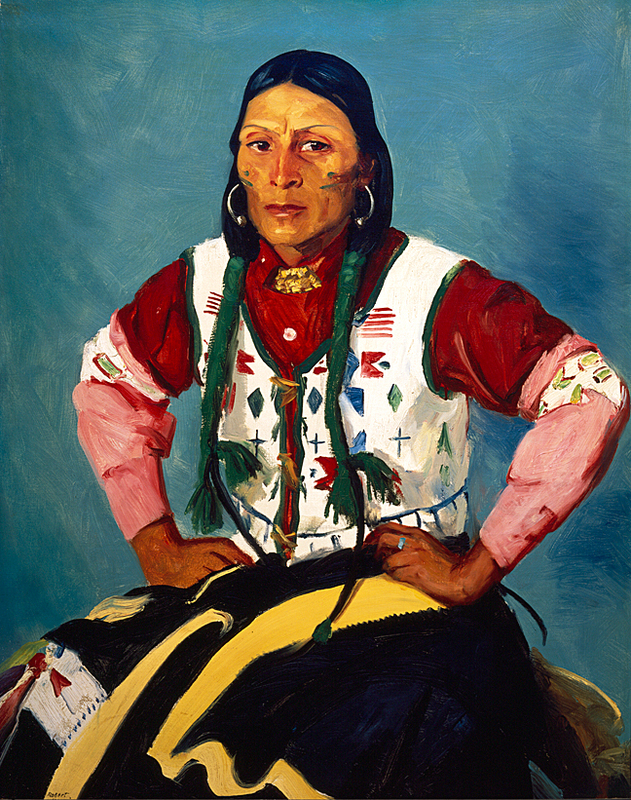 He also first painted indigenous people while in California, creating portraits of artisans from the New Mexico San Ildefonso Pueblo that he befriended at the 1915 Panama-California Exposition. I found these glorious canvasses of indigenous people to be breathtaking examples of the painter’s craft, and for me they were the core of the exhibition. Po Tse (Water Eagle) - Robert Henri. Oil on canvas. 1914. 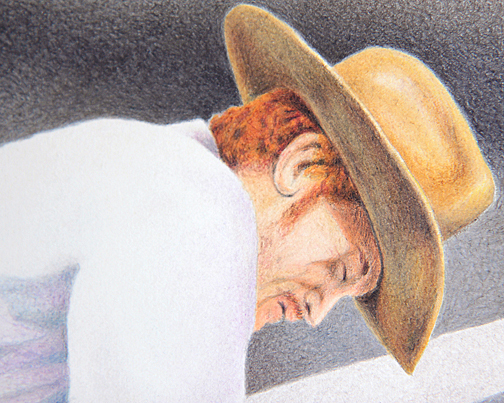 Portrait of a man from one of the 19 Pueblos of New Mexico. Henri left no information on the sitter's Pueblo that I can find, so I will assume the man was from the San Ildefonso Pueblo. 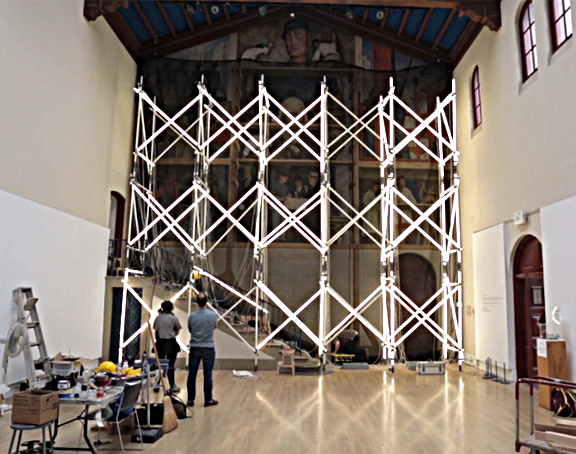 Image courtesy of the Laguna Art Museum. The Native Americans recreated a Pueblo village at the Panama-California Exposition, what the exposition named “The Painted Desert.” It was an attraction where indigenous people could share their culture, as well as create and sell traditional arts and crafts. 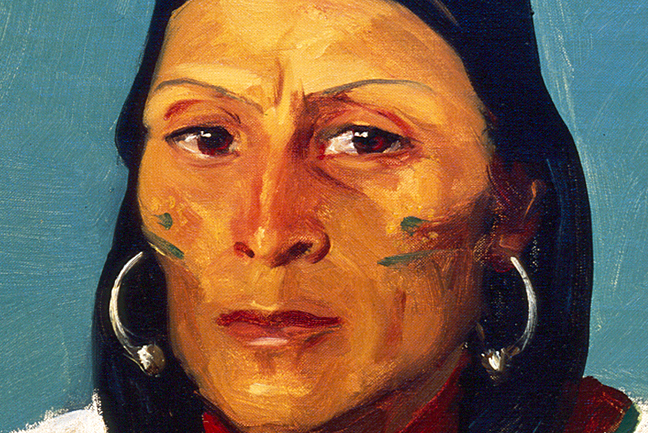 Henri was so impressed by the people of the San Ildefonso Pueblo, that in later years he would visit New Mexico and create a large body of extraordinary Native American portraits. 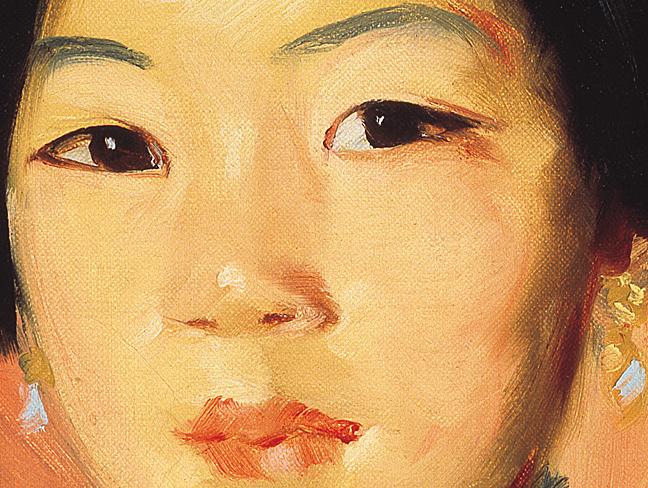 Po Tse (Detail) - Robert Henri. Oil on canvas. 1914. 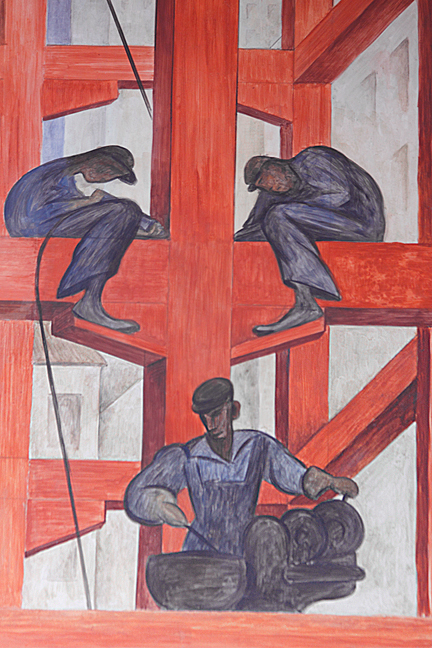 Image courtesy of the Laguna Art Museum. Henri’s paintings of Chinese immigrants on view at the Laguna Art Museum are dazzling in their own right, especially the exquisite canvas of a young girl named Tam Gan. Painted in 1914, the portrait is created with rapid, paint loaded brushes over an underpainting of burnt sienna and ochre. Technically it is like all of the other Henri oil paintings - a radiant masterwork, but there is an unseen political aspect to the painting that makes it out of the ordinary, and that fact is most likely missed by all except for those familiar with the grim side of American history. 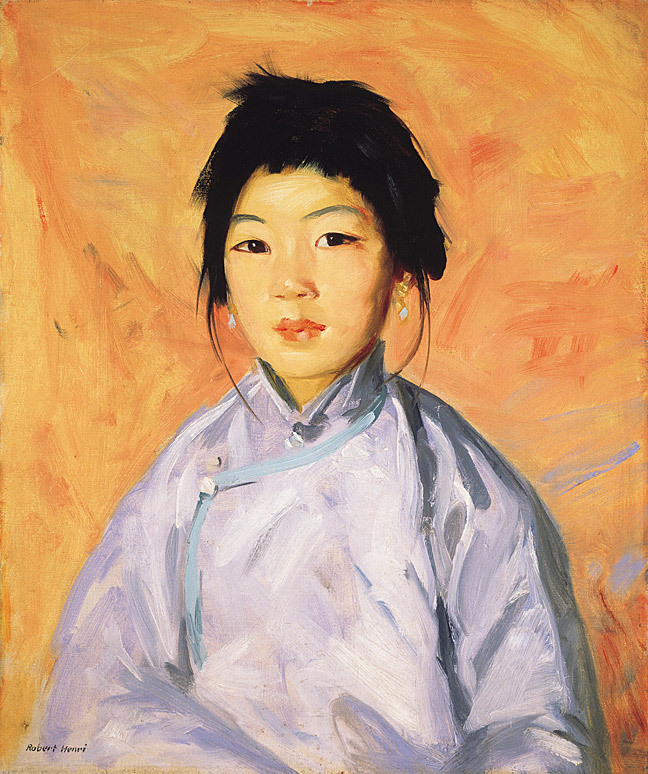 Tam Gan - Robert Henri. Oil on canvas. 1914. Portrait of a young Chinese girl living in San Diego, California. Image courtesy of the Laguna Art Museum. 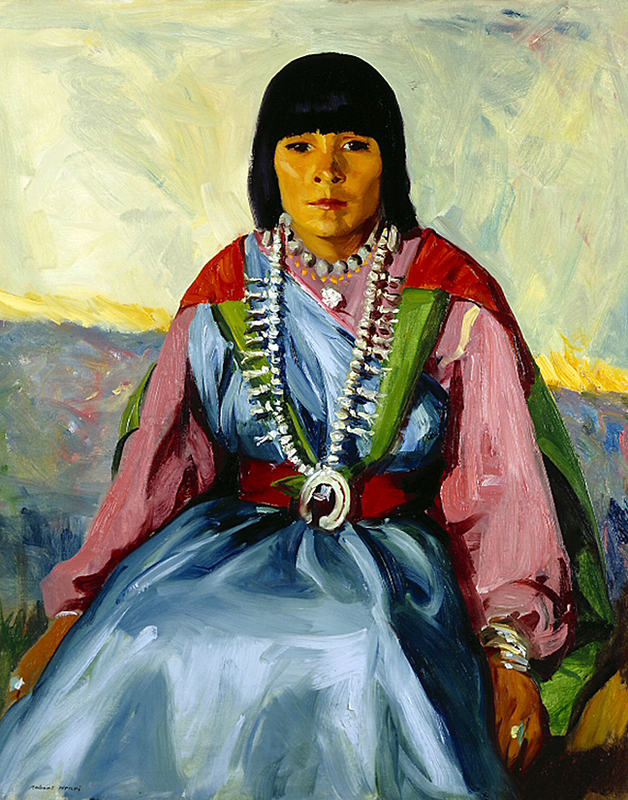 Henri’s painting of the lovely Tam Gan was made when the thoroughly racist Chinese Exclusion Act was strictly enforced by the U.S. federal government. The xenophobic law was first enacted in 1882 for the express purpose of totally prohibiting all Chinese workers from entering the United States. The exclusionary law strictly curtailed immigration from China and prohibited Chinese from becoming U.S. citizens. The law did not apply to Chinese travelers, merchants, teachers, and students, but all those who were exempt had to present to U.S. authorities a certificate from the Chinese government stating they were not workers. The Exclusion Act specifically targeted Chinese females. Eligibility to enter the U.S. was based upon marital status; if a woman was not married she was considered a worker (or a prostitute) and denied entry. If a woman was a laborer she was barred from entering the U.S., if she was not a worker but married to one, she was still banned. Only a wealthy merchant’s wife was able to gain entry to the U.S. The government strategy was simple, without women there would be no children, and the radical reduction of the Chinese population in America would be achieved. The reasons for all of this were tied to economics. 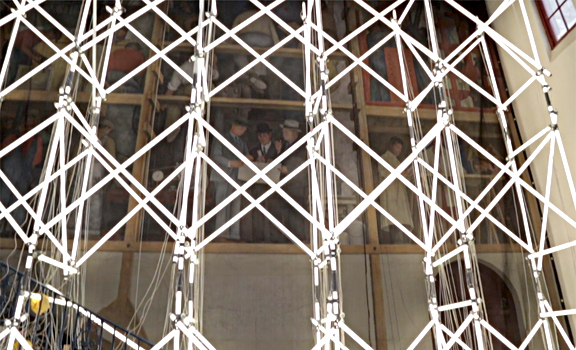 Chinese workers supplied cheap labor to those three giant companies behind the construction of the first Transcontinental Railroad. After the Civil War a wave of nativism swept the nation when white workers violently objected to non-whites “taking their jobs”; the result was the 1882 exclusion law. The act was made permanent in 1902. The Chinese had few friends in the U.S. at the time, as with today it was the nonconformists and political radicals that sided with the immigrants. 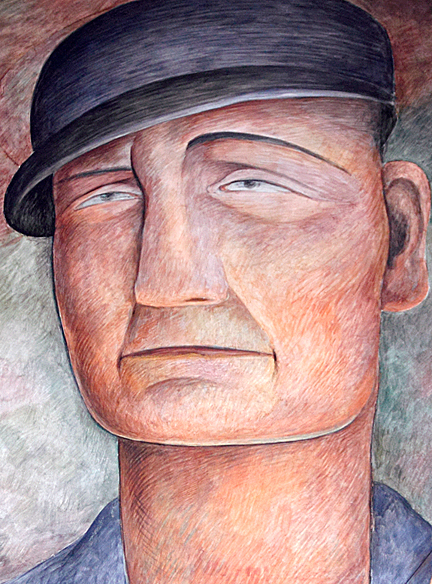 The Industrial Workers of the World, otherwise known as the Wobblies, consistently opposed the treatment of Chinese workers in the U.S., and twelve years after the Exclusion Act was made permanent, Henri would defiantly paint portraits of the Chinese living in and around San Diego. 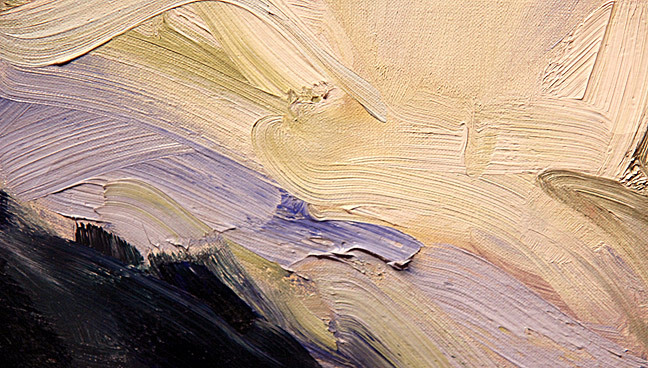 Tam Gan (Detail) - Robert Henri. Oil on canvas. 1914. 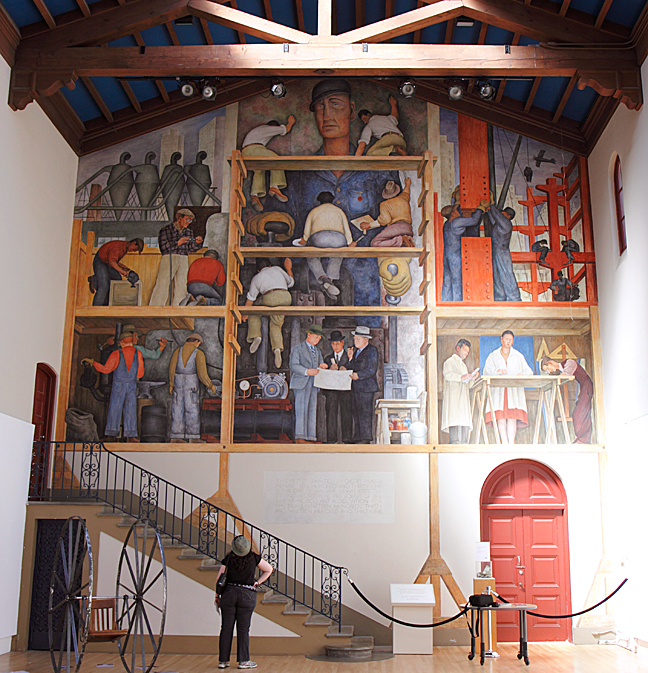 Image courtesy of the Laguna Art Museum. The Chinese Exclusion Act would not be repealed until 1943, and even then the U.S. Congress allowed only 103 Chinese people to enter the U.S. per year, a law that was overturned in 1965. “We are living in a strange civilization. Our minds and souls are so overlaid with fear, with artificiality, that often we do not recognize beauty. It is this fear, this lack of direct vision of truth that brings about all the disaster the world holds, and how little opportunity we give any people for casting off fear, for living simply and naturally. 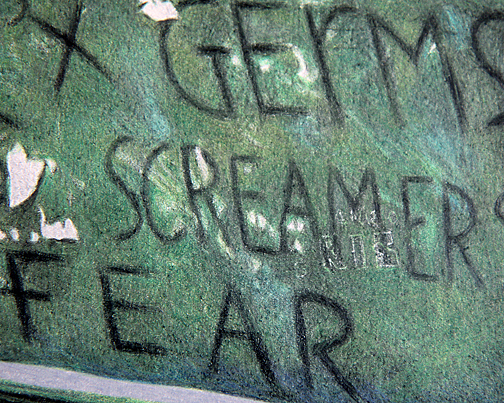 When they do, first of all we fear them, then we condemn them. It is only if they are great enough to outlive our condemnation that we accept them. The Young Girl - Robert Henri. Oil on canvas. 1915. Collection of the Detroit Institute of Arts. While visiting the Detroit Institute of Arts in May, I noticed a painting by Henri in the museum’s extensive collection. 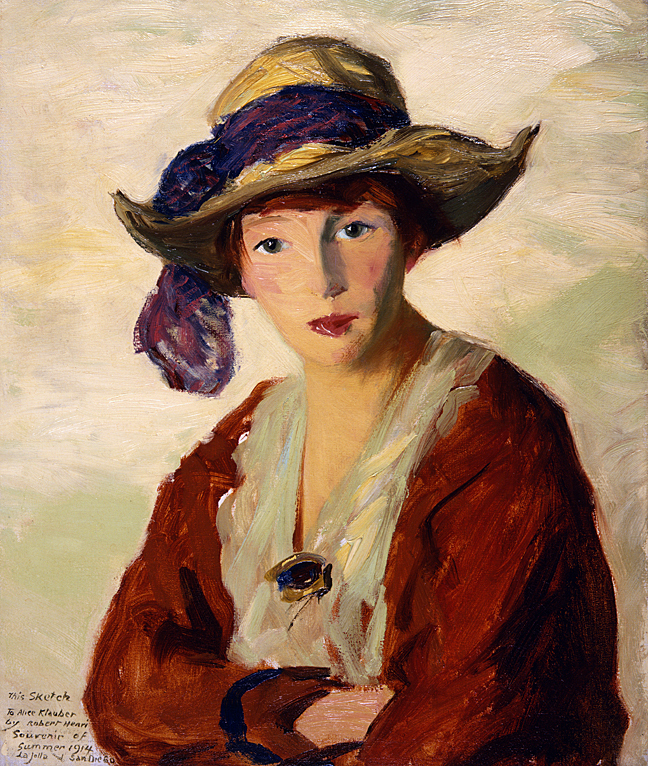 Painted in 1915 and titled The Young Girl, it is a superlative example of how Henri painted with bold, energetic brush strokes laden with explosive color. Because the oil on canvas painting was created in the same time frame as those exhibited at the Laguna Art Museum, I am including details of The Young Girl as an added example of Henri’s prodigious talents. 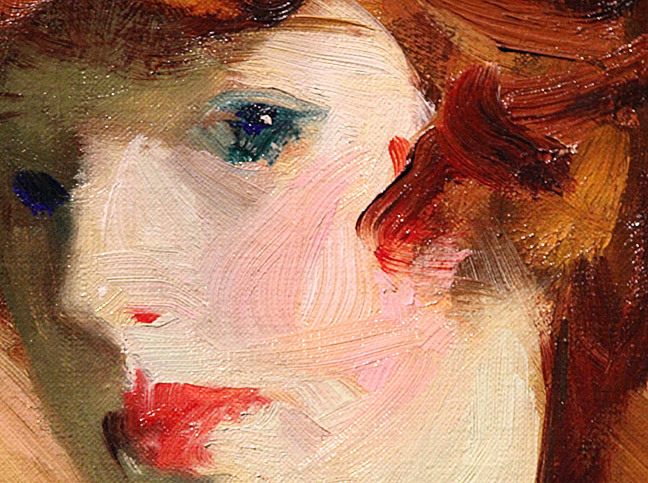 The Young Girl (Detail) - Robert Henri. Oil on canvas. 1915. Collection of the DIA. Photo/Mark Vallen. The Young Girl (Detail of clothing) - Robert Henri. 1915. Collection of the DIA. Photo/Mark vallen.